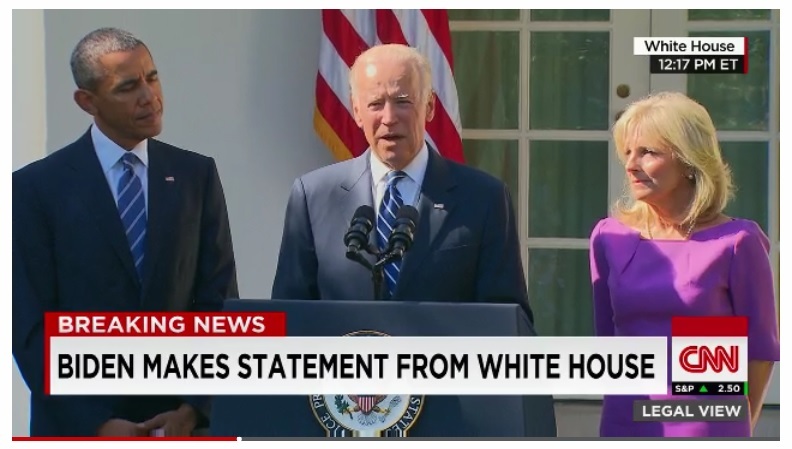 Joe Biden will not run. Sources say that Hillary has the banks locked-in for they owe the Clinton’s big time for (1) repealing Glass-Steagall, and (2) handing them student loans as non-dischargeable in bankruptcy. Those two factors mean that Biden would find it very difficult to match the money Hillary has coming from the bankers. This means we have Hillary as a Democratic candidate.